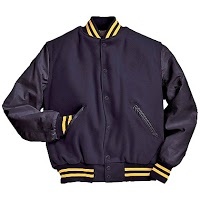 Letter Jackets may be purchased through the LN Athletic office. Jackets & Patches are in stock. Several options can be purchased as well including: Chenille Patches, Graduation Year Patches, and several Arm Band Patches. Sewing and Embroidery done separately.